Travel these days can be quite hectic – from arriving at airports hours-early to wind through ever-growing security lines, to managing flight delays and cancellations, which can often mean missed connections. There’s a lot of rushing around, even before vacation begins! It’s time to slow down, and I’m ready to do just that on an Emerald Waterways River Cruise. There are plenty of itineraries to choose from, ranging from eight to 17 days, cruising through a number of European waterways. 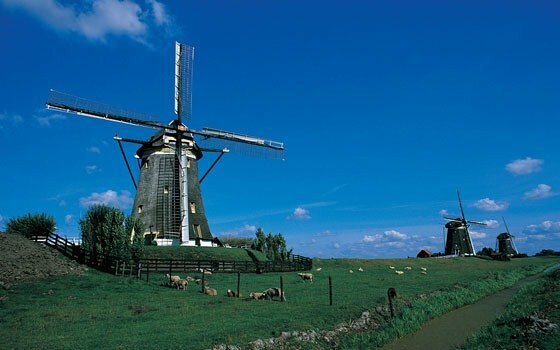 Browsing through the cruise line’s offerings, I’d love to embark on the eight-day “Highlights of the Netherlands & the Beauty of Belgium” sailing, new in 2015. I was born in Belgium, and though I’ve returned twice, there’s still so much of the region that I’d like to explore, and this itinerary will help make that happen. Not to mention, the ship sails just as spring comes into bloom! While traveling at a leisurely pace through the rivers and canals of the Netherlands and Belgium, I can’t wait to visit each of the ports of call, as they each offer different, fulfilling experiences. 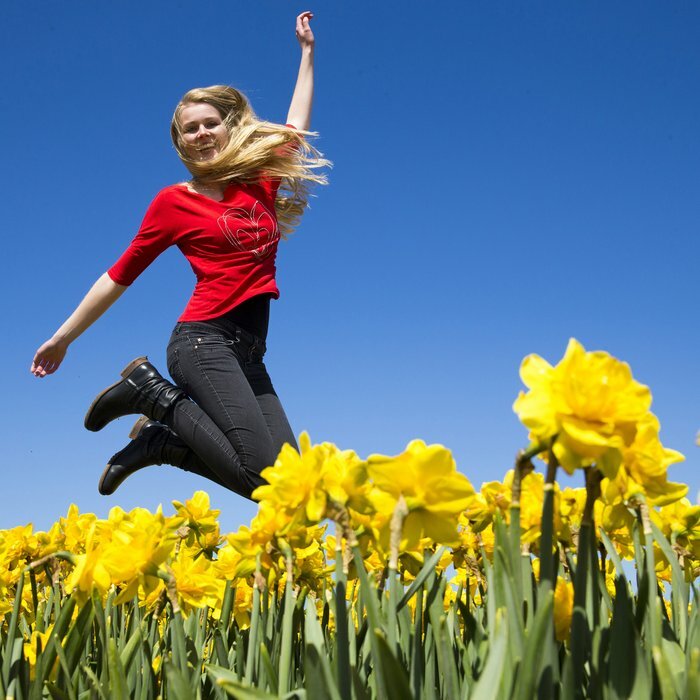 Skipping through fields of tulips? Check! Taking in incredible architecture, enthralling history and awe-inspiring art? Check! Strolling through a fairy-tale? Check! Watching windmills harness nature’s energy? Check! Eat my weight in chocolate and cheese? Check, check! 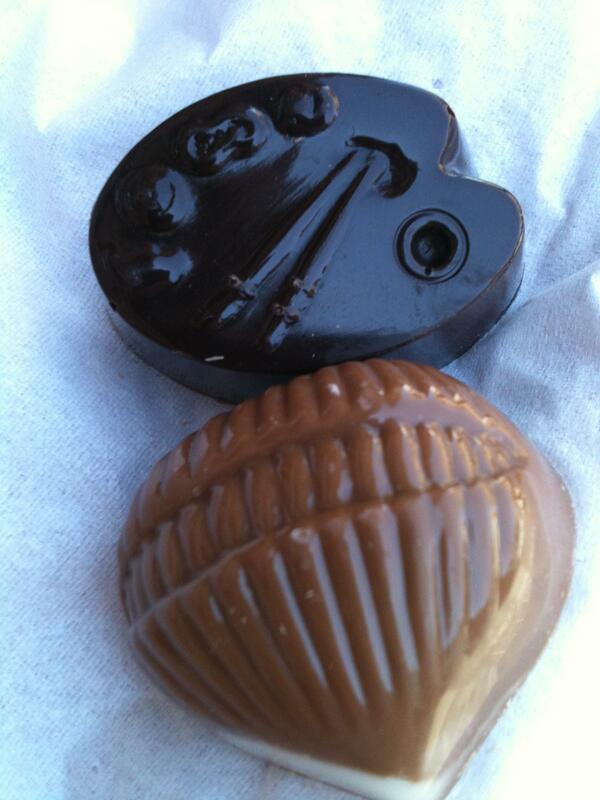 Ready to eat my weight in Belgian chocolate! What’s best is, each of Emerald Waterways’ included excursions is led by an expert guide, assuring that not only will I enjoy the destinations, but learn loads, as well as tips, to share with my readers! Disembark more fulfilled than when I boarded ship? Check! I’m a firm believer of combining exploration and adventure with relaxation, and all of Emerald Waterways’ itineraries effortlessly do just that and encourage down time, including “Highlights.” Think taking a dip in the heated swimming pool, cinema nights, fabulous dining, or simply watching the world glide by with cocktail in hand from my indoor, open-air balcony. There’s no reason to choose, though – I’ll enjoy them all! Emerald Waterways’ Terrace. Courtesy of Emerald Waterways. Emerald Waterways’ cabin. Courtesy of Emerald Waterways. And I’m sure that the other 181 guests will do just the same. Yes, each of Emerald Waterways’ new “Star-Ships” – Emerald Star and Emerald Sky – hosts just 182 guests in 72 suites and 20 staterooms, making for an intimate sail, something that’s impossible on large-ship cruises. What do you think? Is a river cruise for you?